Please select a quantity of 24 of more. 24 is the minimum quantity. 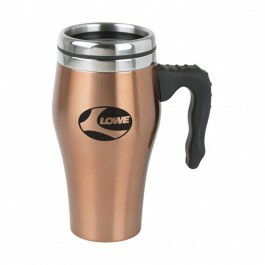 Dual wall, Foam insulated two-tone 18-8 Stainless Steel and copper finish. Twist acton spill resistant lid, Non-skid bottom, Keeps beverages warm 3X's longer.